Here's when you'll learn more. 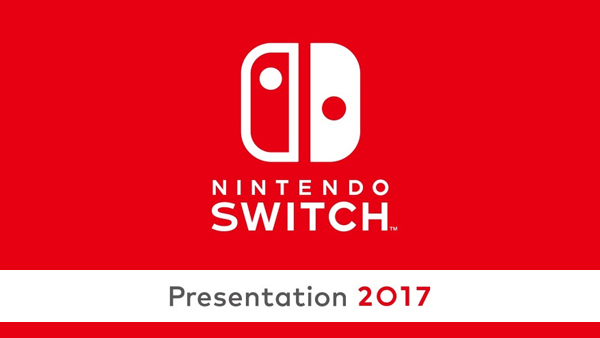 Nintendo will live stream Nintendo Switch Presentation 2017, its previously announced event where it plans to brief the world on everything from Switch’s price and release date to its lineup of games, on January 12 at 8:00 p.m. PT / 11:00 p.m. ET / January 13 at 13:00 JST via Nintendo.com, the company announced. Switch is due out worldwide in March 2017.